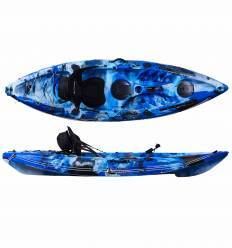 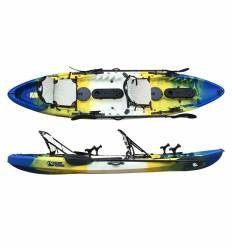 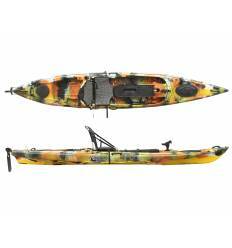 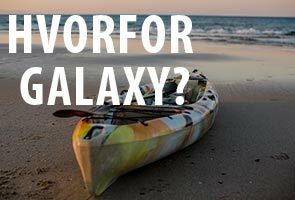 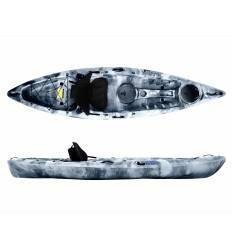 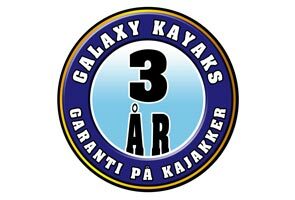 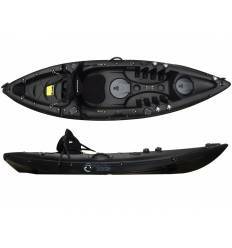 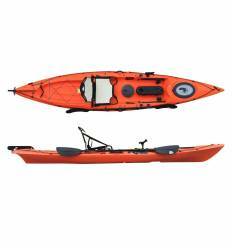 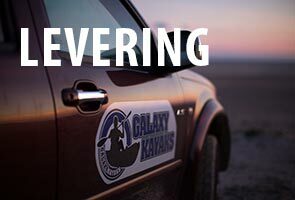 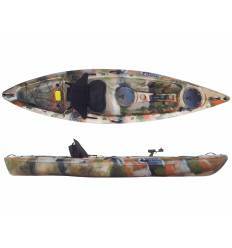 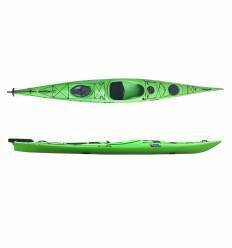 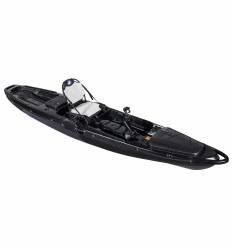 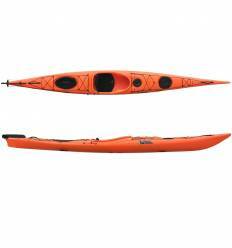 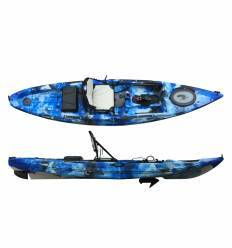 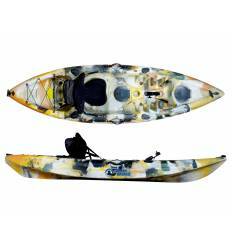 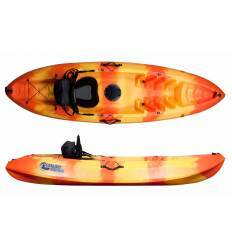 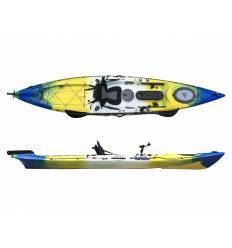 The Galaxy Cruz Fisher Tandem 2+1 sit on top kayak is designed for fishing with friends! 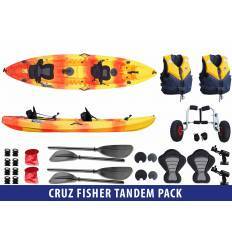 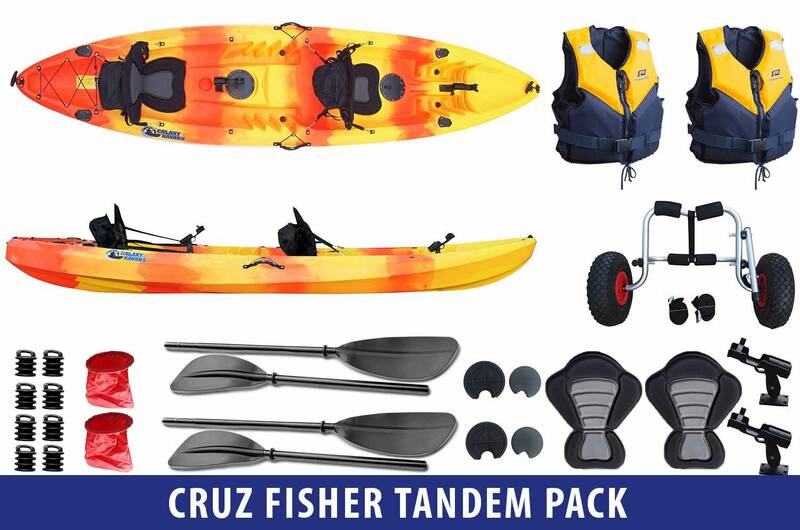 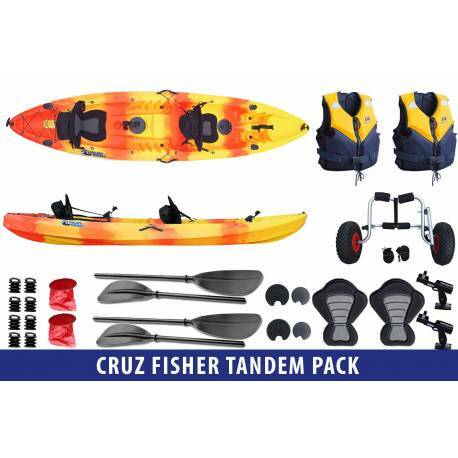 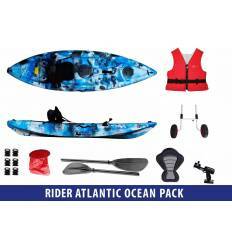 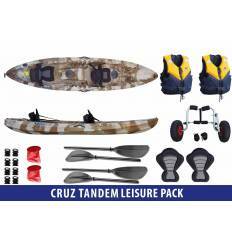 Now you can have it at a reduced price as part of the Cruz Fisher Tandem Pack Paseo, which comes with two Trophy Buoyancy Aids and a Trolley. 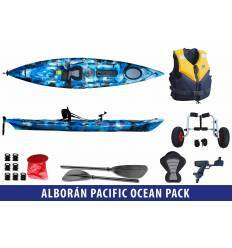 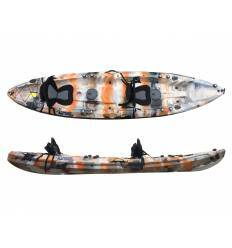 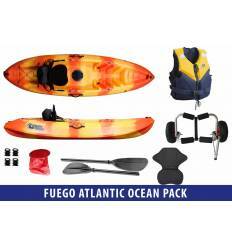 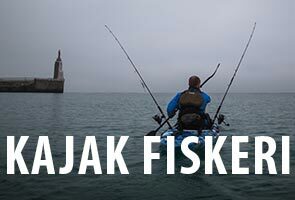 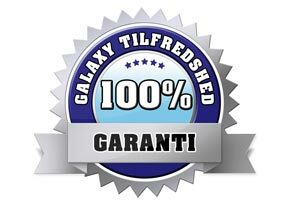 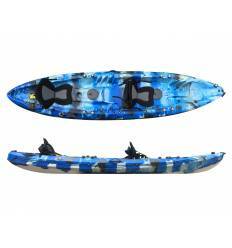 Just choose the colour of your kayak and size of the two Buoyancy Aids from the list below and then hit add to cart.